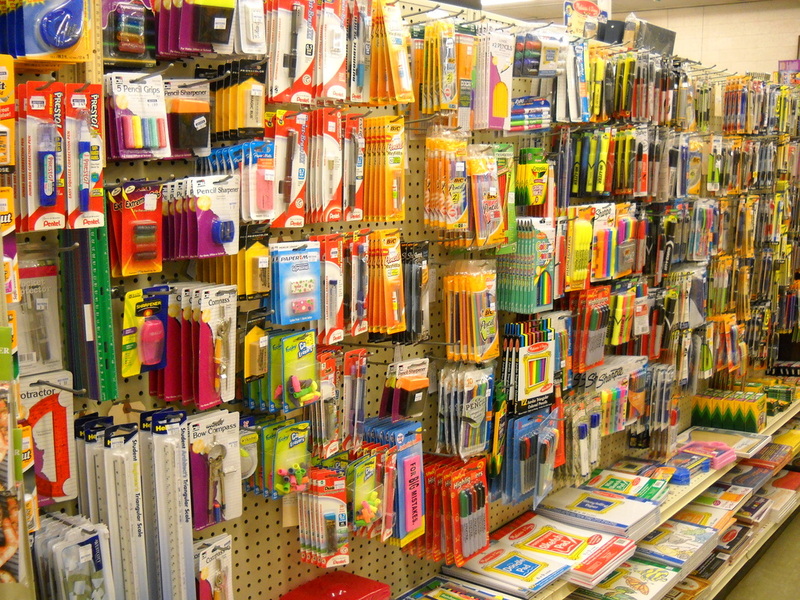 We stock a complete range of stationery items for every need. 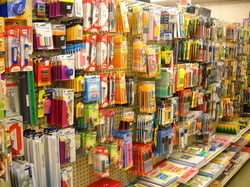 High quality stationery items from Lang and Legacy. 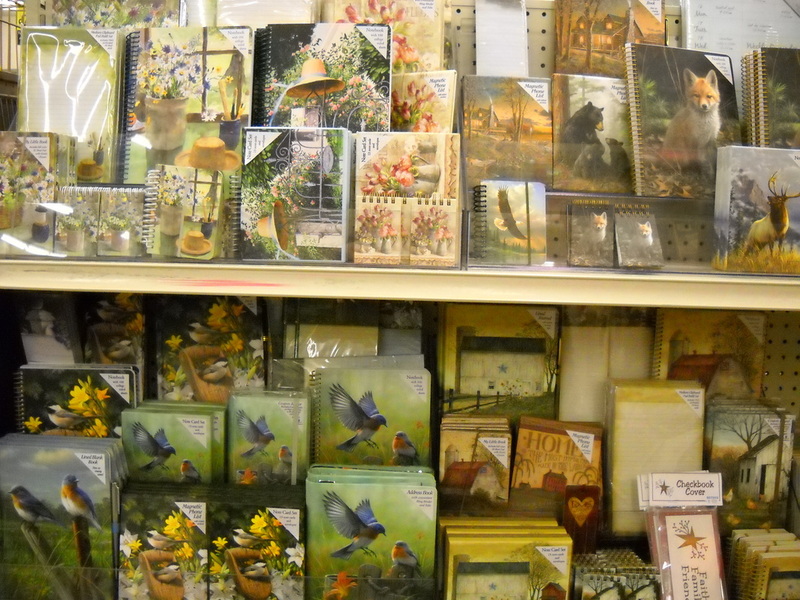 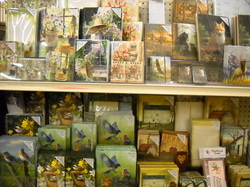 Calendars, Journals, Address Books, Memo Pads and so much more.